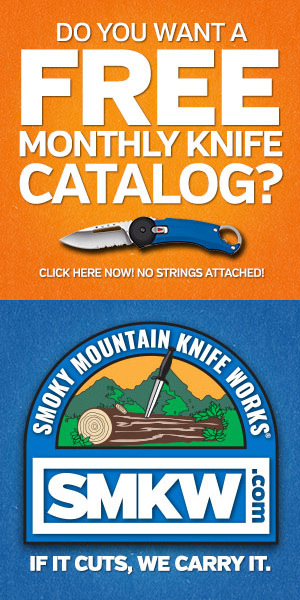 If you’re looking for up-to-the-minute coverage of world events, then you’re in the wrong place. 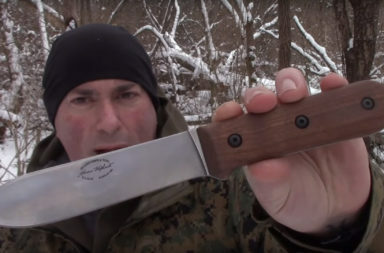 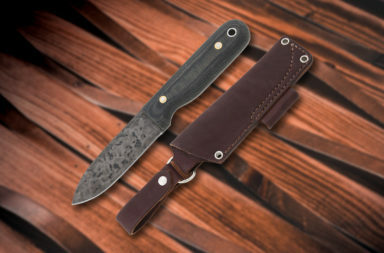 But, if you like knives and knife news, then we made this site just for you. 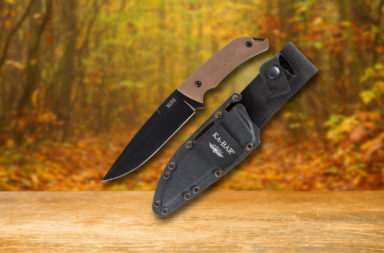 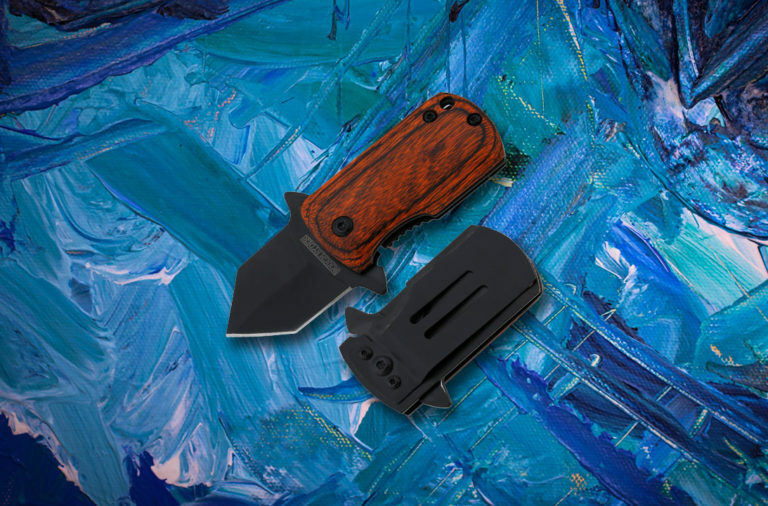 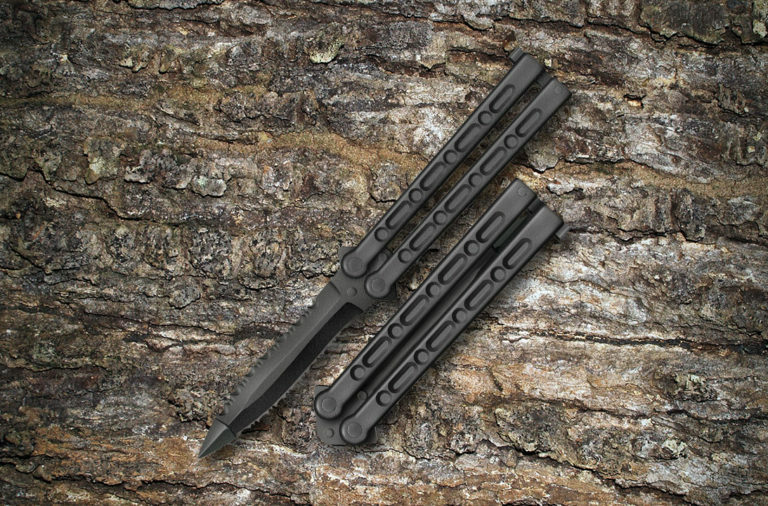 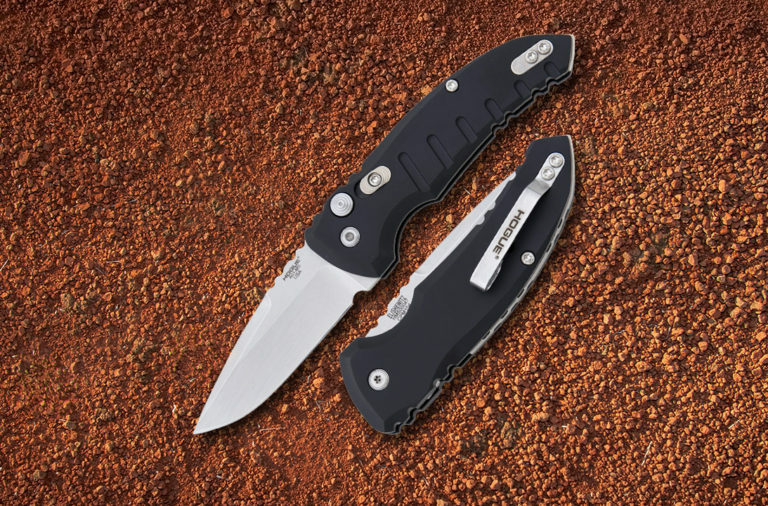 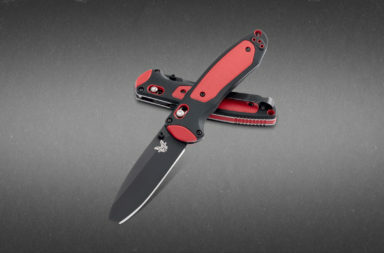 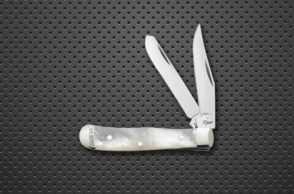 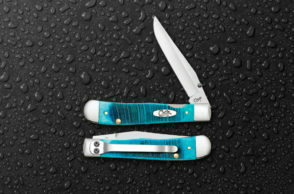 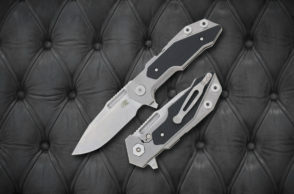 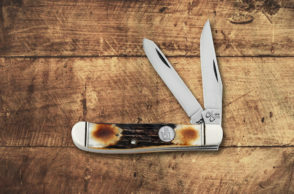 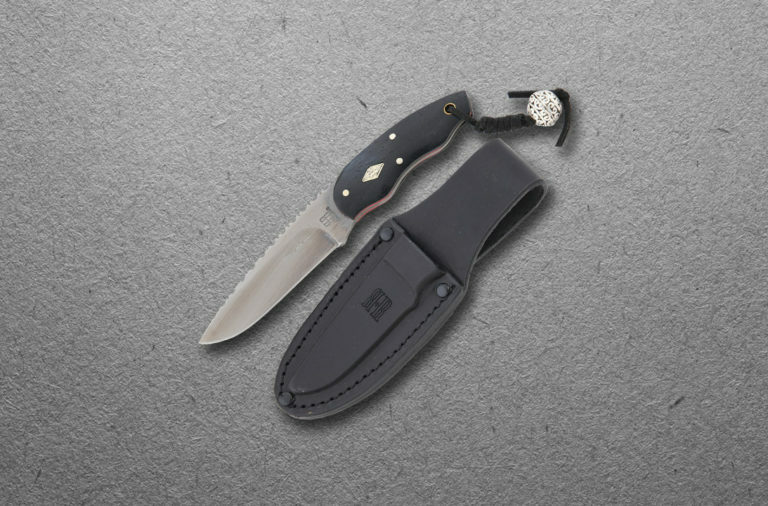 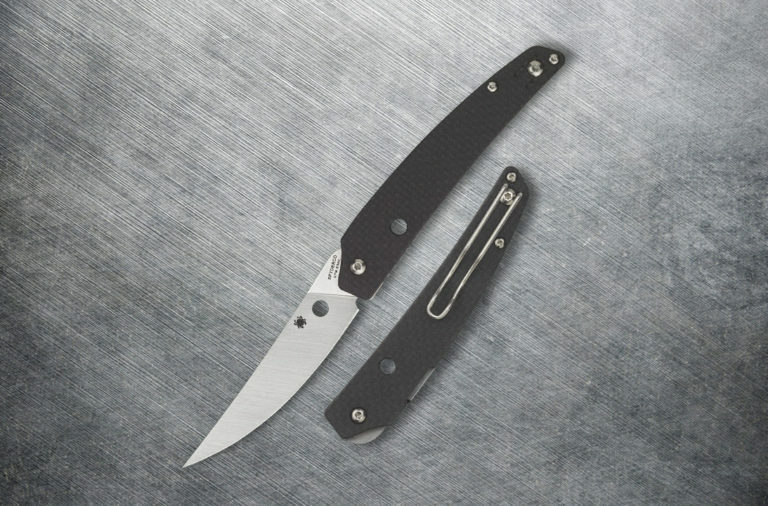 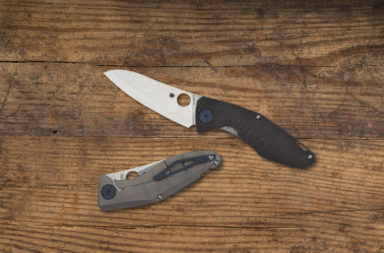 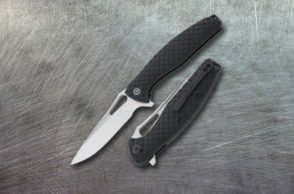 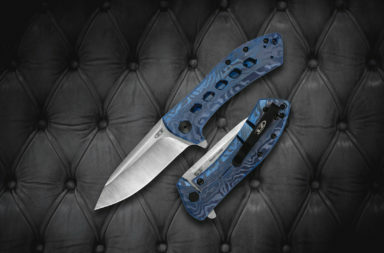 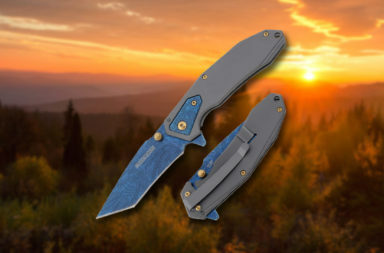 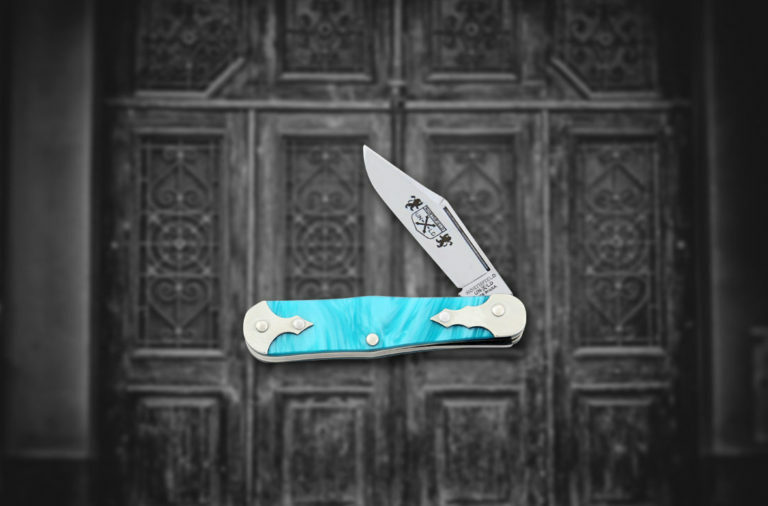 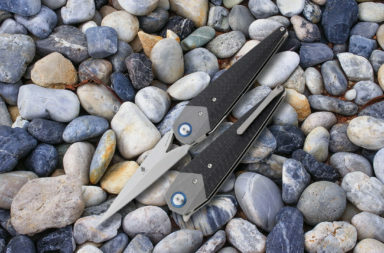 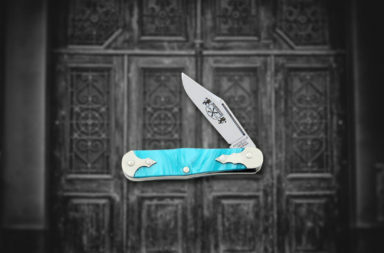 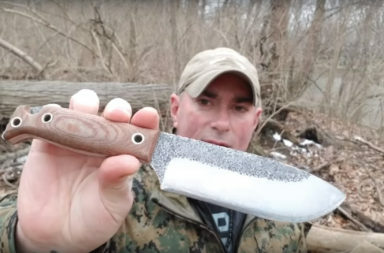 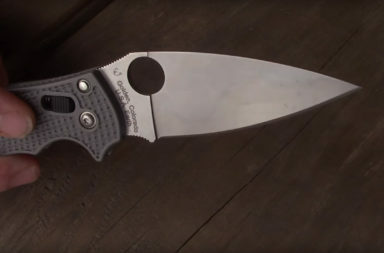 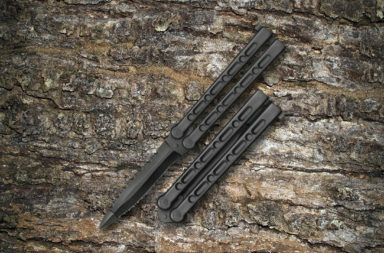 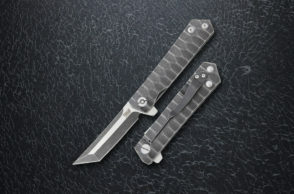 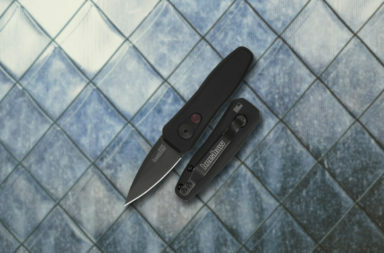 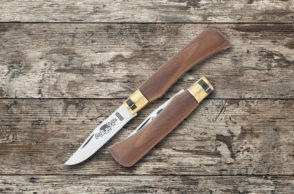 Knife Newsroom is an online knife news magazine, and knifenewsroom.com is the place to find information about knives of all kinds. 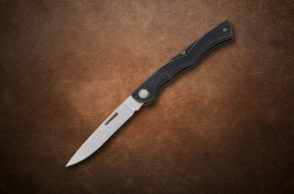 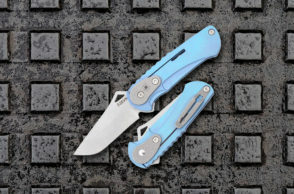 Whether that’s kitchen cutlery, pocketknives, tactical knives or even swords, our team provides news and information about what’s going on in the world of knives – we’re your source for knife news. 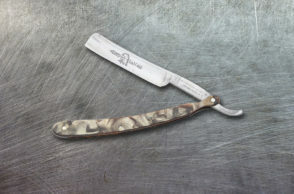 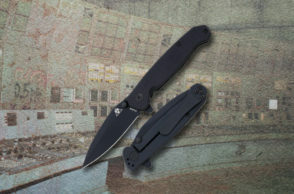 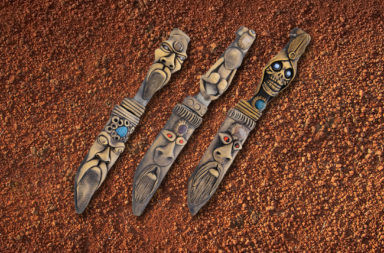 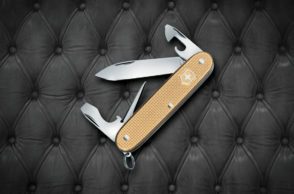 At Knife Newsroom you’ll find news and reviews about new products, collectibles, and even Knife events around the world.